Osamu Masuko: "The number of parts from suppliers which we've been told have been affected by the Kobe Steel issue has been increasing." 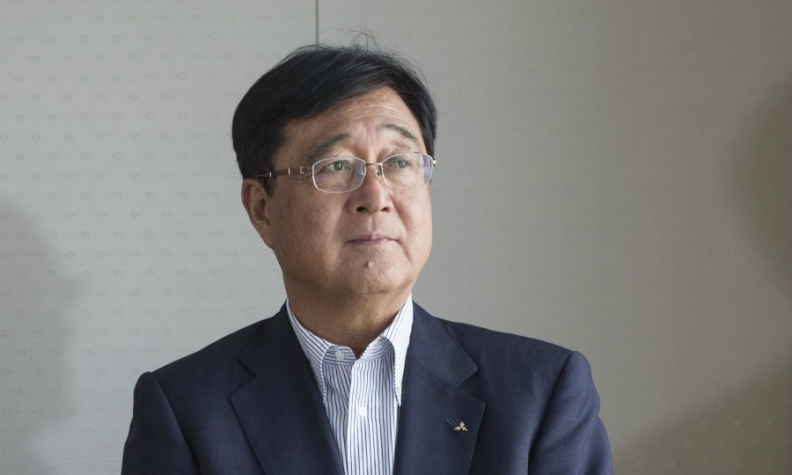 TOKYO -- Mitsubishi Motors is investigating how components from suppliers containing Kobe Steel parts have been affected by the steelmaker's falsified data on product quality, CEO Osamu Masuko said. "The number of parts from suppliers which we've been told have been affected by the Kobe Steel issue has been increasing, and this is increasing our workload," Masuko told a briefing on Wednesday. "We are working with our parts suppliers to get a full picture of the impact," he said.